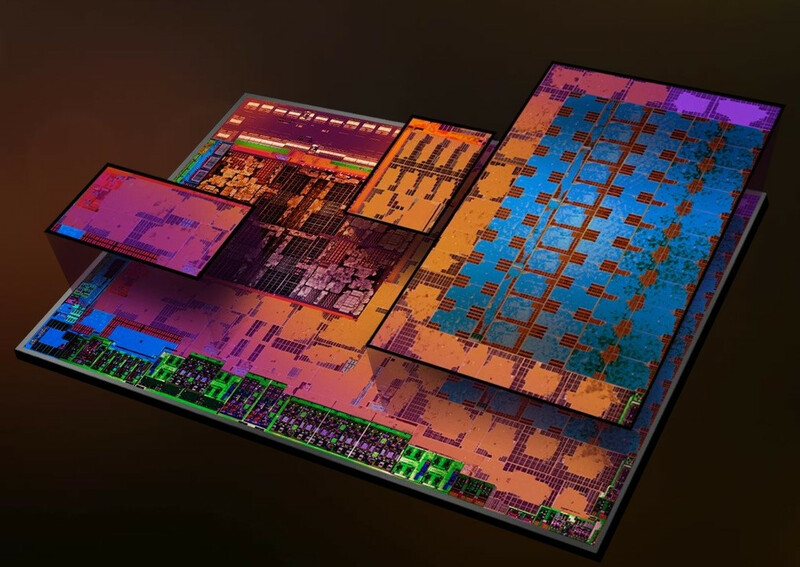 The AMD Radeon RX Vega 64 is a high-end desktop graphics card that was announced in August 2017. It uses the Vega 10 chip and is the top model of the AMD desktop graphics cards (through 2018). It offers 64 CUs clocked at 1247 - 1546 MHz (Boost) and 8 GB HBM2 graphics memory. In games, the Vega 64 offers a similar performance as a Nvidia GeForce GTX 1080 on average.